Better than a simple pencil! A long-lasting, brow correcting pen has been fortified with the proven power of Eyebrow Lipocils for immediate results – visibly fuller, darker eyebrows. Apply every morning, using the felt tip, on clean eyebrows. Reapply a second time if necessary, especially in sparser areas. 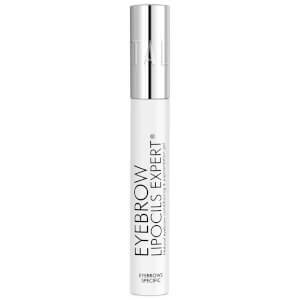 For better results, apply Eyebrow Lipocils® Expert at night.